Raymond Codrington is a cultural anthropologist who holds substantive experience in popular culture and race studies, museum and public engagement, policy analysis, and applied research. Prior to joining Hi-ARTS he held the position of Senior Research Associate with the Aspen Institute's Roundtable on Community Change policy program. Raymond has also served as an independent curator and consultant with the Department of Cultural Affairs, City of Los Angeles and the Office of the Mayor (City of Los Angeles) where he developed programing around urban expressive culture. He was the Founding Director of the Julian C. Dixon Institute for Cultural Studies and Curator in the Department of Anthropology at the Natural History Museum of Los Angeles County. Raymond also served as the Sandy Boyd Postdoctoral Fellow at the Field Museum's Center for Cultural Understanding and Change. He has conducted ethnographic research across the U.S. and U.K. involving topics related to race, Hip-Hop, identity and civic engagement. Codrington has also served as advisor and Co-Director of the Hip-Hop Education Center at New York University. 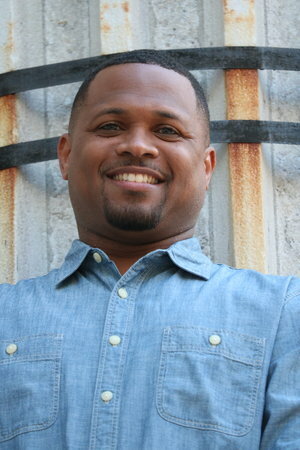 Aaron L. McKinney, a native of Greenville, SC, has over two decades of experience in theatrical stage productions. He earned his BA in Theatre Performance from Florida A & M University and MFA in Theatre Management and Producing from California Institute of the Arts. Aaron has worked in various management positions throughout his career in theaters ranging from small community theaters in Florida to large regional theaters in Los Angeles. He has also been responsible for the planning and executing of themed events associated with theatrical productions. Before joining Hi-ARTS, Aaron has held positions in the following New York organizations: Stella Adler Studio of Acting, Sankofa.org and 651 ARTS. Aaron was the 2017 Producer-in-Residence of #LoveHustle and in the 2018 class of the Emerging Leaders Institute(Association of Performing Arts Professionals). Daphne Farganis specializes in the development of strategic partnerships — bringing together entities within the arts, cultural, educational, philanthropic and government sectors. Based primarily in New York, Daphne has considerable experience in forging strong collaborations among a wide range of individuals and institutions. Daphne focuses on special events, public programs and strategic planning for social change projects including Bill Lynch Associates, Amnesty International (Arts for Amnesty), The Children’s Defense Fund, The Metropolitan Center for Urban Education (New York University), The Institute for Urban Education (The New School), Howard Zinn (Voice’s Project), Sekou Sundiata (America Project), The Hip-Hop Theater Festival and HBO. Daphne spearheaded the creation of the national education outreach initiatives for The Black List (HBO), the Latino List (HBO) and The Women’s List (HBO). Cultivated partnerships have included Scholastic, Target, Expanded Success Initiative, National Public Radio, PBS, UNCF, The Walker Arts Museum, The Brooklyn Museum, The National Portrait Gallery. Daphne has taught at Eugene Lang College and Brooklyn Community Arts and Media High School (Founding Advisory Board). In addition, she served as U.S. Project Director at the International Education Center (Denmark). Daphne is also a self-taught Clay-Maker, creating functional objects for the home and table. She is a graduate of Vassar College and holds a Master’s degree from the Bank Street School of Education. 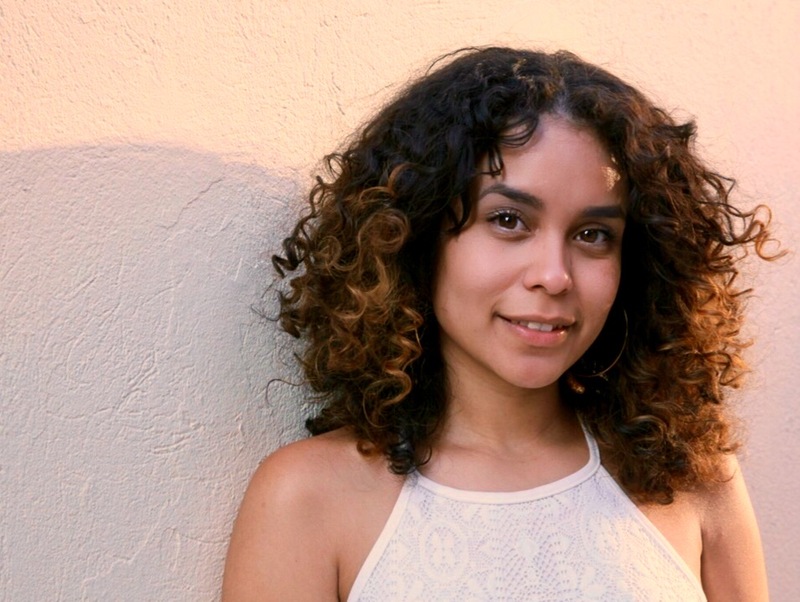 Kiana Sosa, a Dean's Graduate Scholar, is currently pursuing a Master’s Degree at the Gallatin School of Individualized Study at New York University where she is developing a Hip-Hop Theatre pedagogy in an approach to teaching curriculum for secondary education. As a Boston Posse Scholar Alumna and a William J. Bristol Fellowship recipient, Kiana values community, education, and the performing arts. Before joining the Hi-ARTS team, Kiana has volunteered as an English teacher with WorldTeach in Costa Rica, a volunteer coordinator with Free Arts in Los Angeles, and as a tutor with America Reads in Utica, New York.